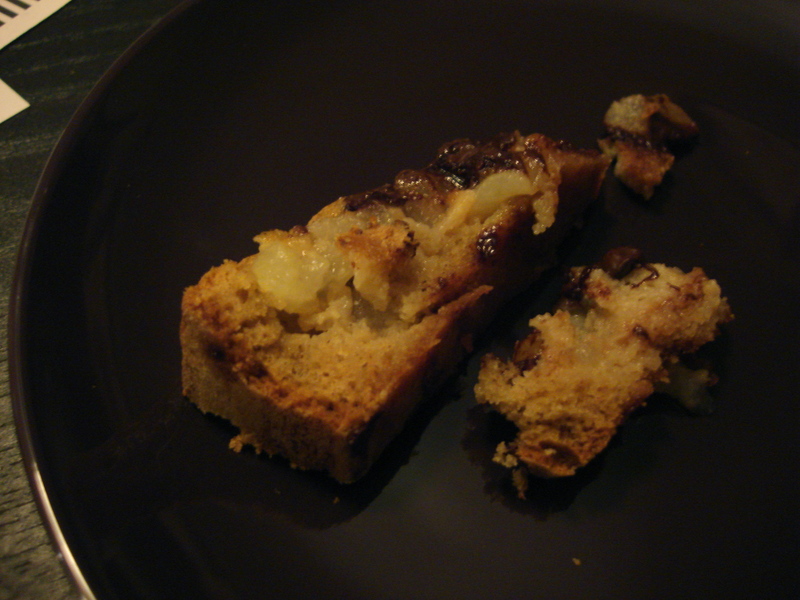 Banana bread is a tricky, slippery, mysterious enigma. I’ve basically kept with the same “recipe” for several years now, but because it isn’t perfect yet, I keep tweaking slightly to discover entirely new worlds when it comes to banana bread. It’s an exciting endeavor, unless I don’t use enough butter or forget an ingredient. 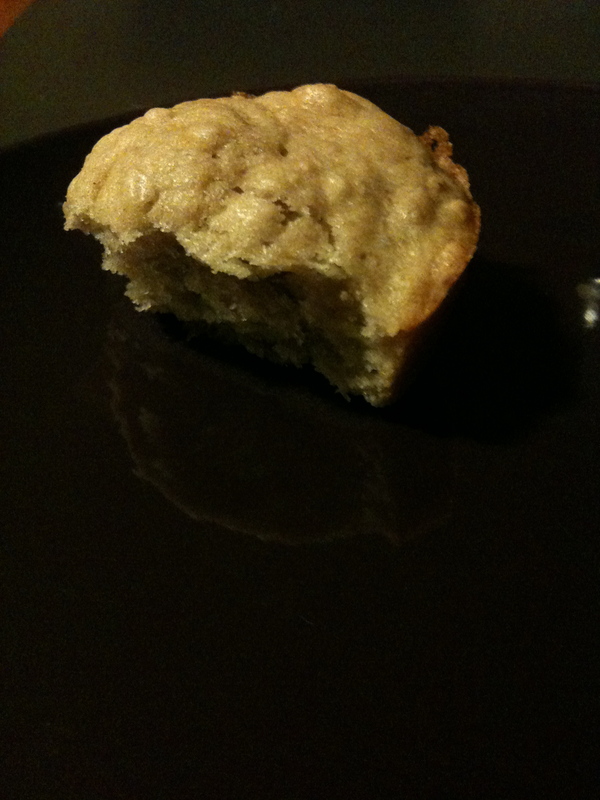 This time, I didn’t forget anything (except the fact that I didn’t have any eggs in my house); I adventured into the world of banana bread with an open mouth and ready heart; and I was greatly rewarded for my experimentation. I give you They’ll Never Know You Were Out of Eggs but Wanted to Bake Anyway Banana Bread. Going into this attempt, I thought my house contained eggs. Those elusive scrambleable necessities for breakfast and baking went for all they were worth, apparently. And more quickly than I anticipated. So, I did a bit of research. Dear internet, what is a good egg substitute other than Egg Substitute? You know, internet, something I can use from my cabinet or fridge, so I don’t actually have to leave my house or my pre-heating oven? 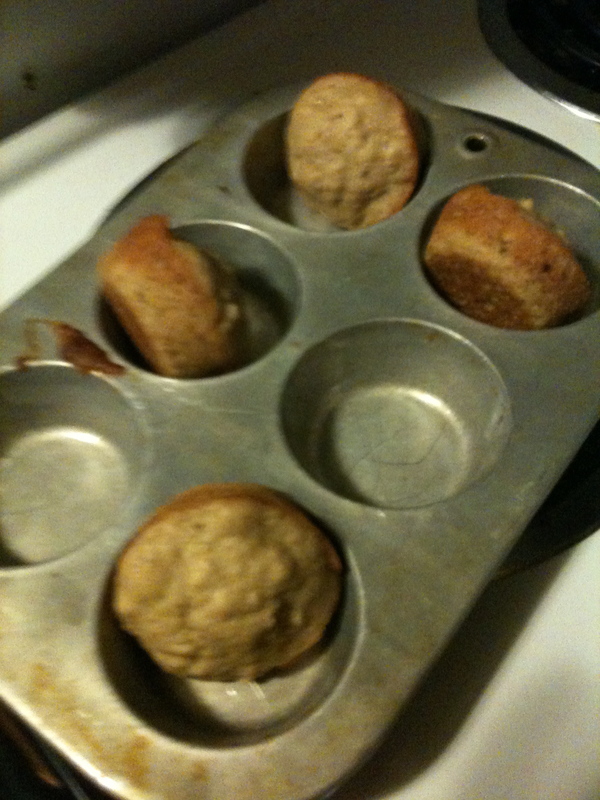 Preheat oven to 350 degrees F. Ready a dozen muffin cups and a small loaf pan. 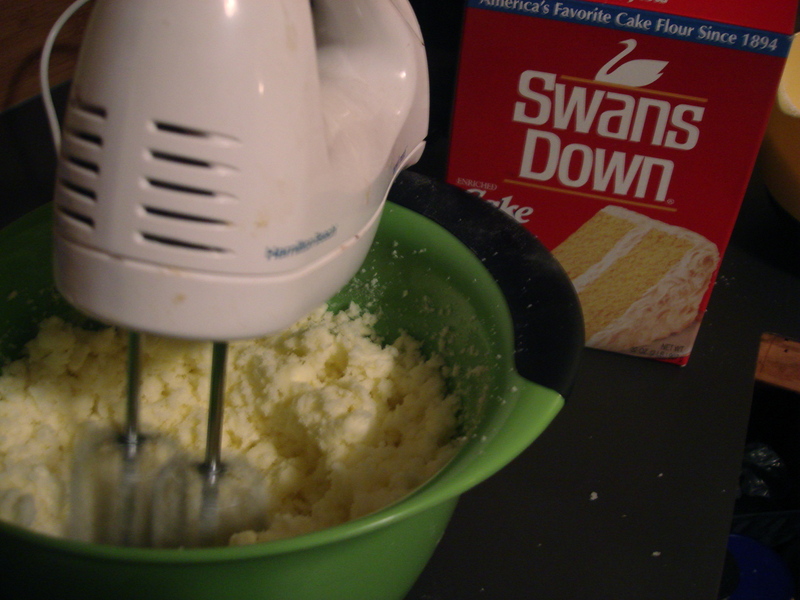 Whisk dry ingredients together. Cream brown sugar and butter together. Beat in bananas. Add yogurt. Mix until incorporated. Add vanilla extract. Pour batter into tins. I did it six at a time then the loaf. 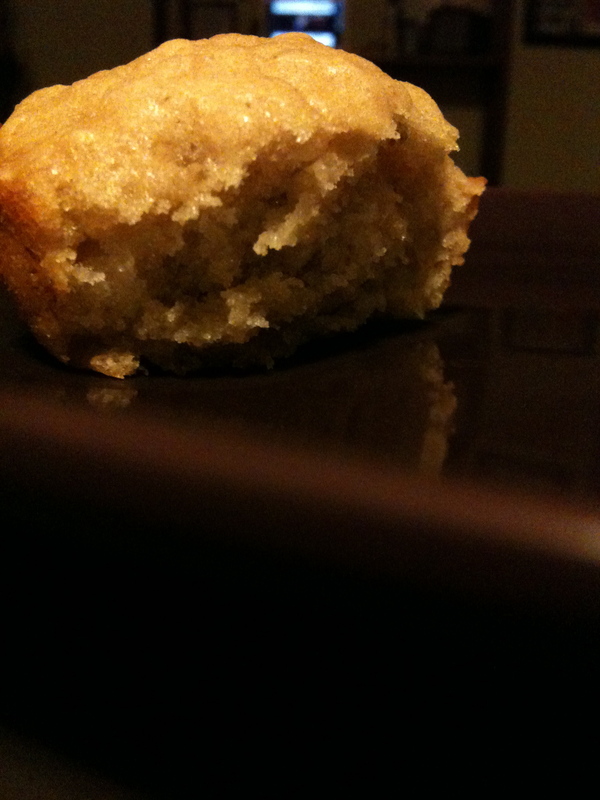 The muffins took about 12 minutes each. The loaf took a bit longer. Just bake until golden brown and they pass the toothpick test. 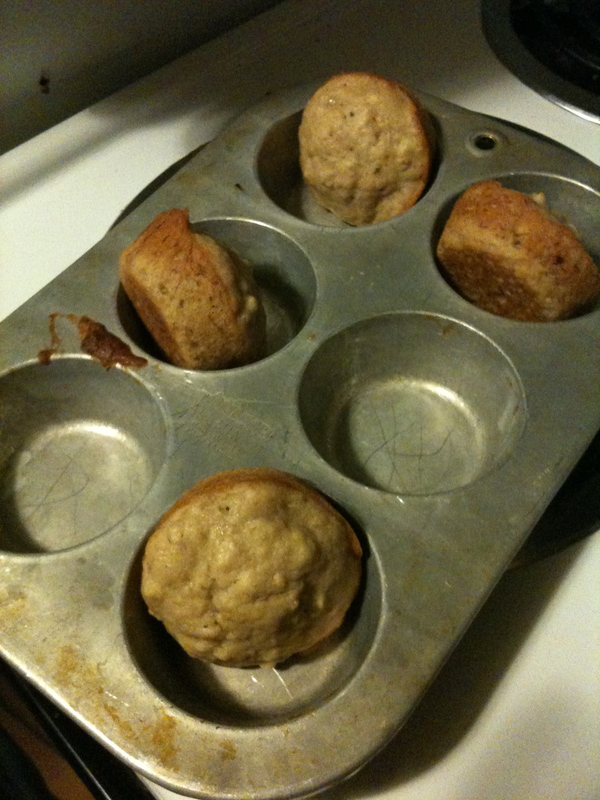 Really, a good measure is to watch until the edges of the muffins begin pulling away from the tin. But not any longer than that. They’ll get dry. Cool on rack or whatever (see above for my very and professional cooling method) before removing. Enjoy. Share. Love. I wasn’t sure how this combination would work or if it would or if it could. I love the individual ingredients. So much. Juicy pear. 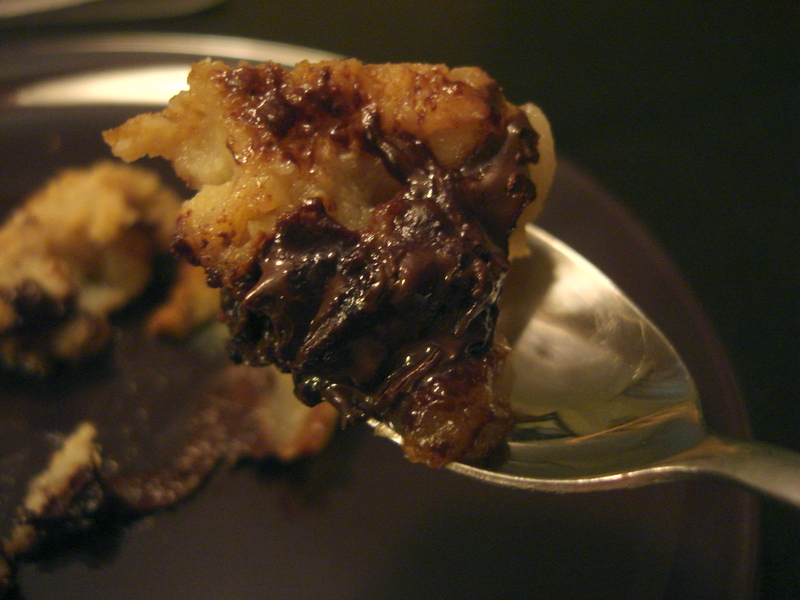 Dark chocolate chips. They’ve never even crossed my mind as a combination. Never. And that is saying a lot. 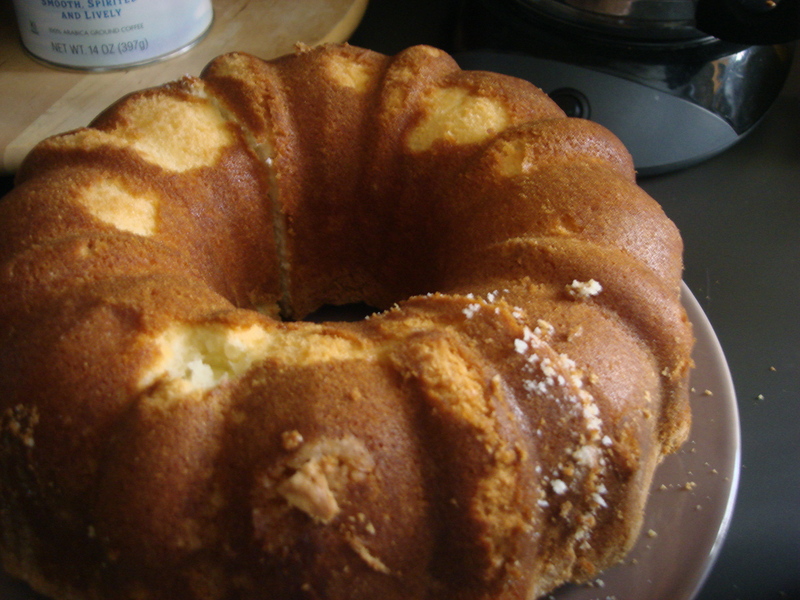 So, of course, when I read about this cake over here at a LOVELY blog written by an incredibly witty and inspiring lady named Deb, I had to have it. 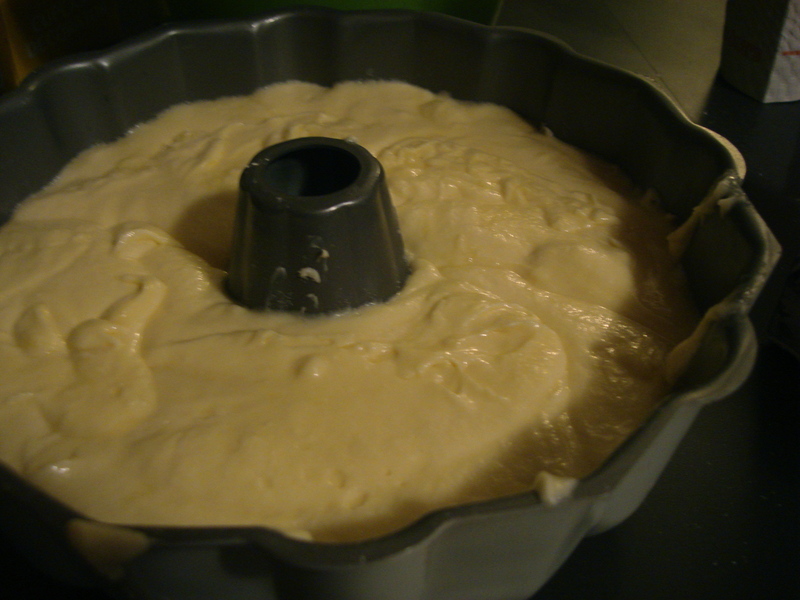 Preheat the oven to 35o degrees F.
Prepare pan (I used a 9 in round cake pan. 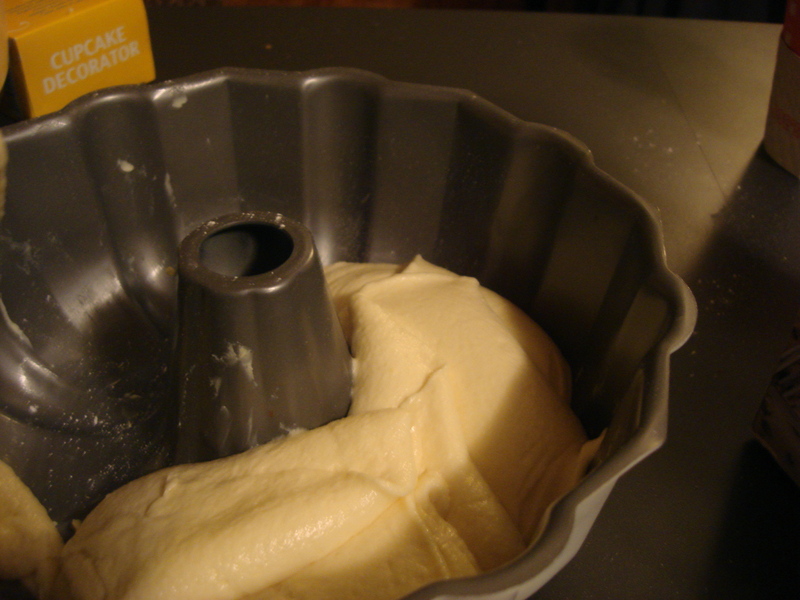 The original recipe called for a springform pan.) by swiping butter all over the bottom and sides. 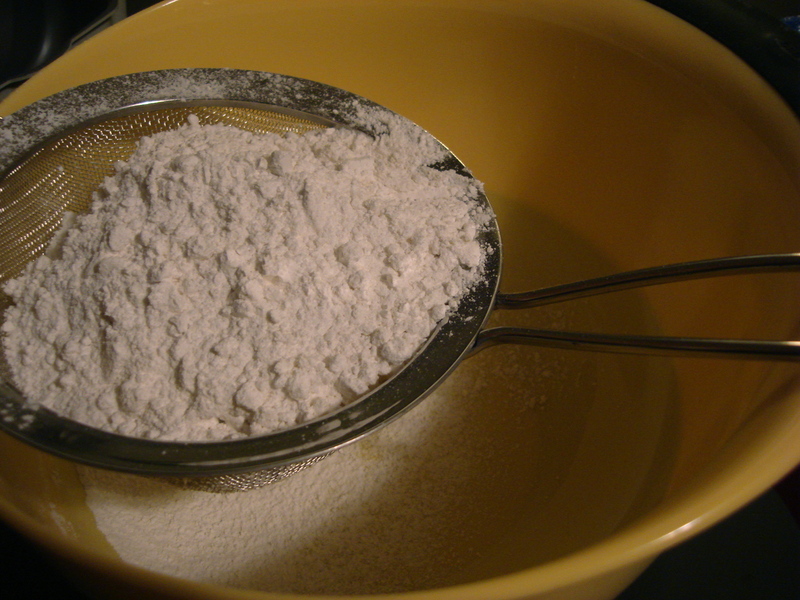 Then, sprinkle a little flour and powdered sugar into the pan, tipping, turning, and tapping to cover the entirety of the pan. 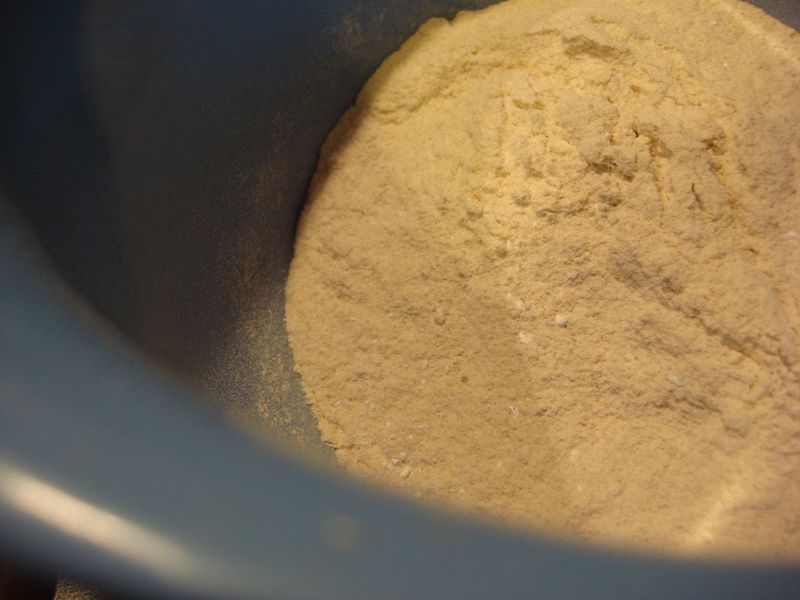 In a small bowl, sift the flour, baking powder, and salt together. … to lightly colored and pretty thick froth. 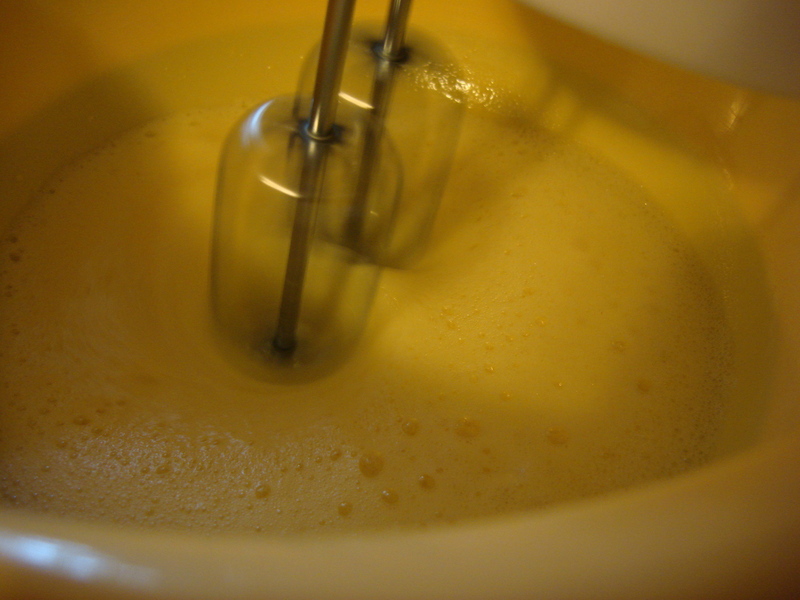 Then, beat a little longer until it’s custard consistency. As promised, something exciting:: Browning butter!! What’s better than butter? 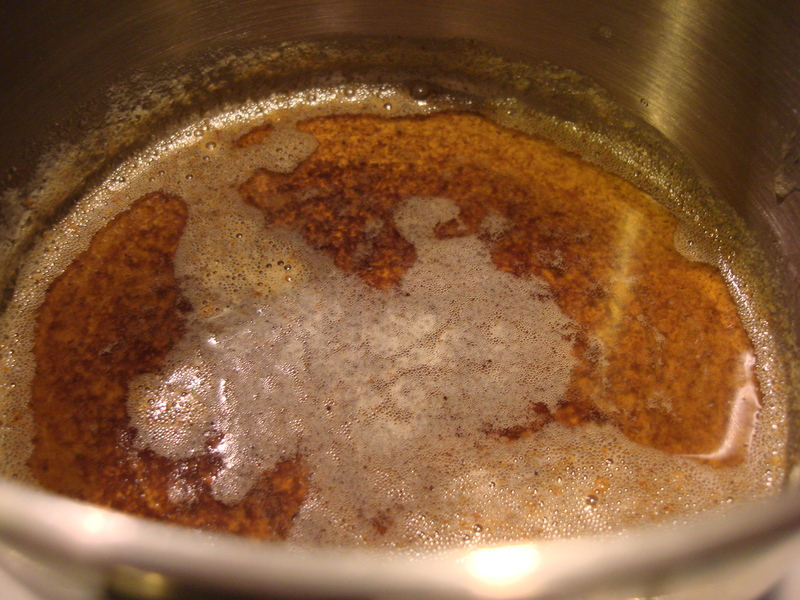 Browned butter. And even though I was pretty frightened of this process when I first heard of it, I love it. 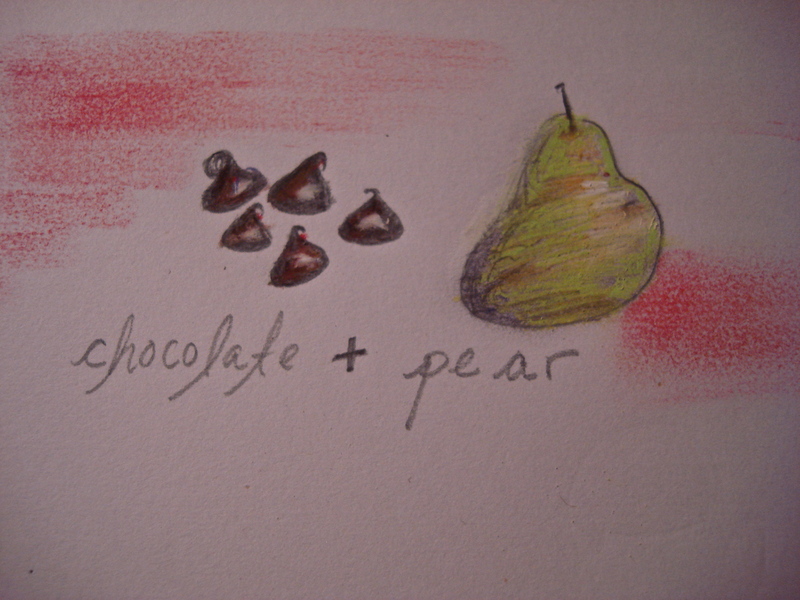 It adds a richness, nuttiness, and depth of deliciousness. Oh, man. Okay. So. Put your stick of butter in a medium sauce pan and leave it on medium-ish heat for about 8 minutes, stirring occasionally especially a lot in the last couple of minutes so the browning happens all over not just for the first bits to be browned. And yes, those bits are okay. They’re good and welcome, even. Once the butter’s browned, take it off the heat, but keep it in a pretty warm place. 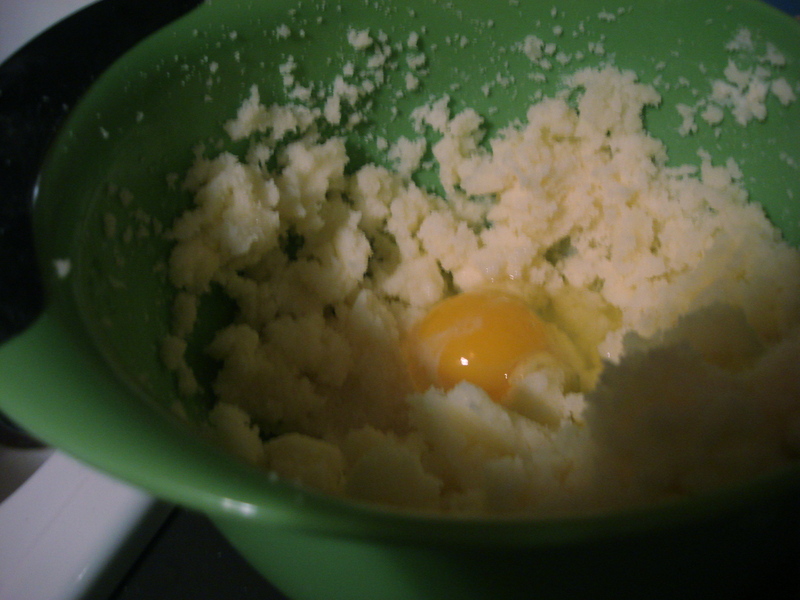 Now, that your eggs are fluffed and your butter browned, add the brown sugar to your egg mixture. Mix until incorporated. 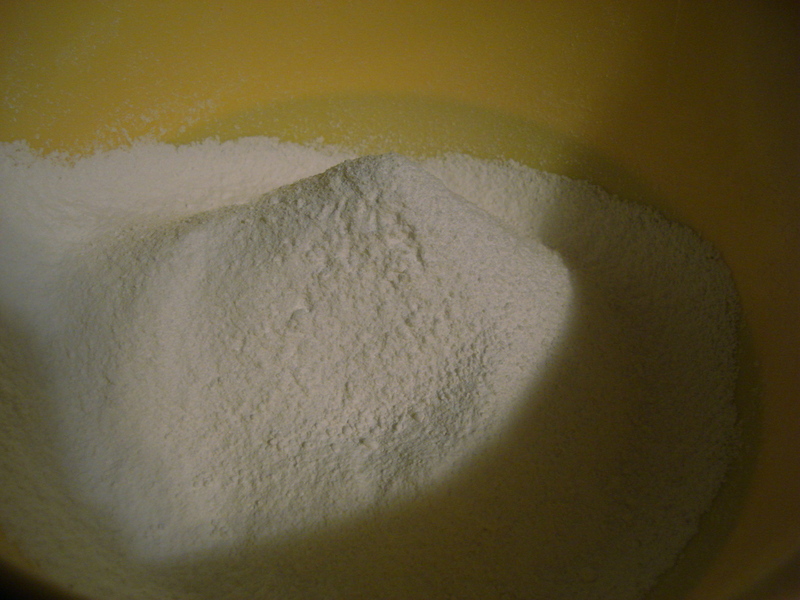 Add flour mixture to egg fluff mixture. Now, get a spatula and fold the flour into the eggs to try to maintain the fluffiness. Add browned butter; fold. 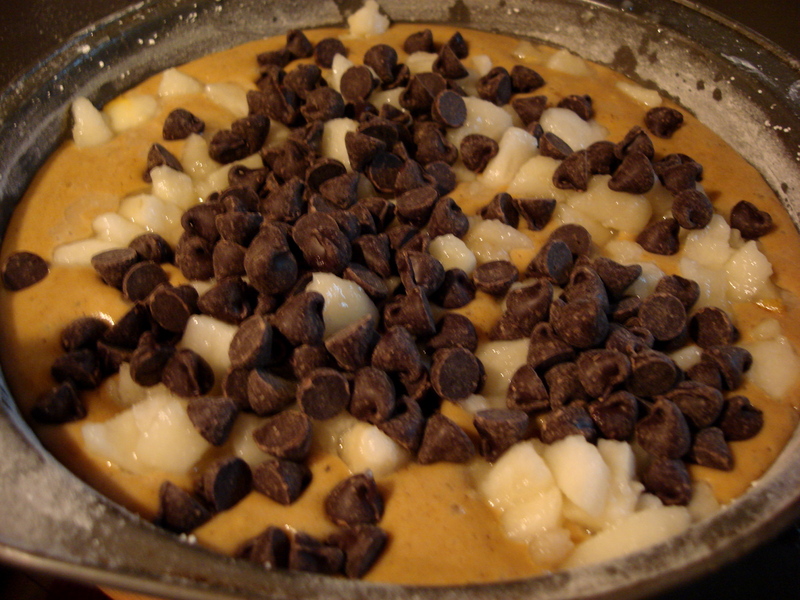 Add peeled and diced pears and chocolate chips. Bake for about 40 minutes. 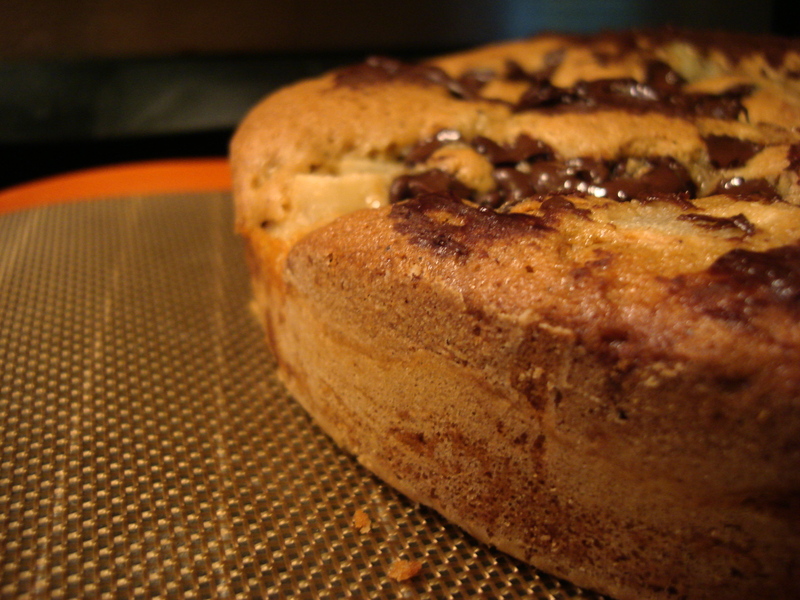 Don’t take the cake out of the oven until your doneness tester comes out completely batter-free. 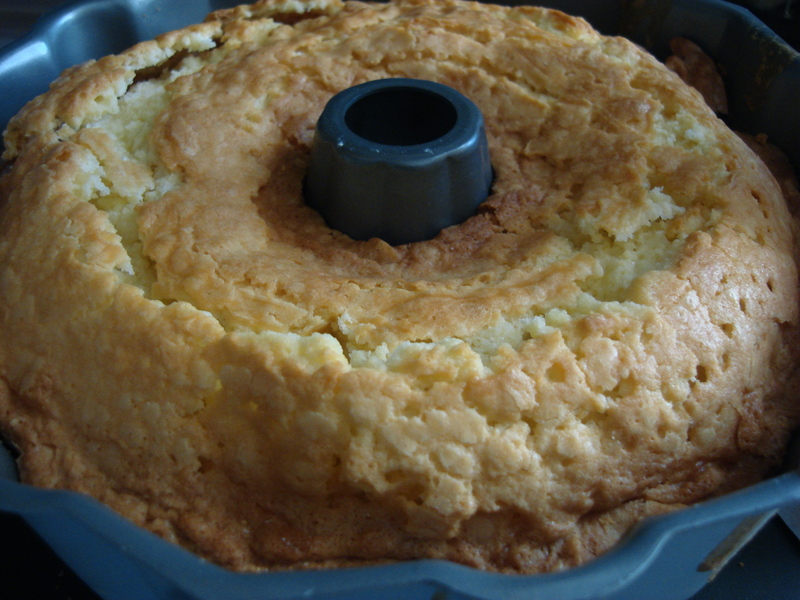 I used my Doneness Tester (butter knife) to go around the edge of the cake just inside the pan to make sure it was separated before turning it out on a cooling rack. Let it cool for at least 15 minutes. If I can wait that long, you can, too. It’s possible. I was stumped for cakes. We had an important birthday to celebrate, but I came up empty for any and all ideas. 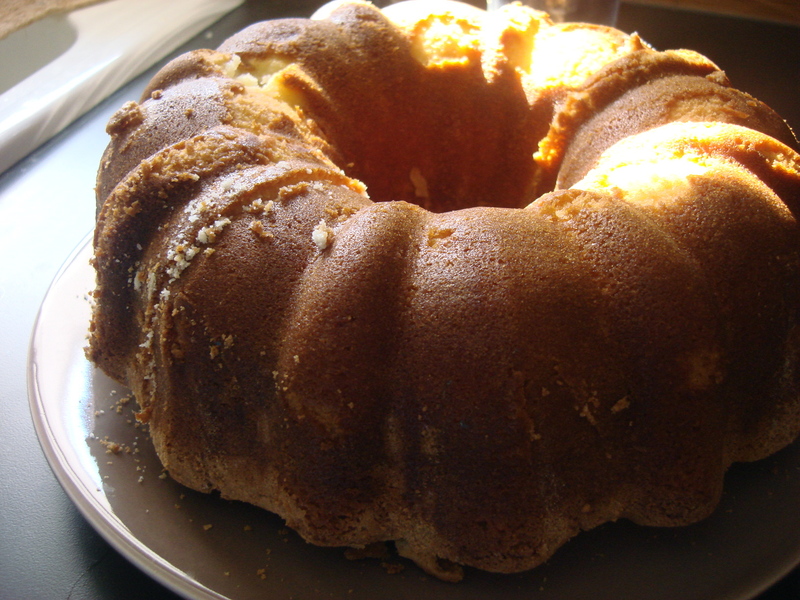 Last year for this friend I made a caramel cake. This year, his sister made him a Tres Leches Cake. But I wanted to make him one. Who doesn’t love multiple cakes for a birthday?? Who? 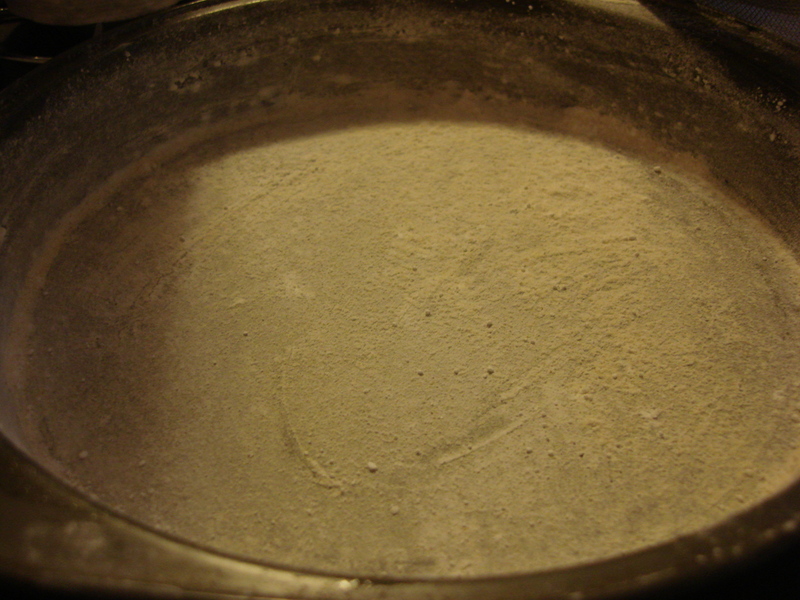 Preheat oven to 325 degrees F. Sift flour. It’s a mountain. A great and mighty mountain that needs to be set aside for the time being. 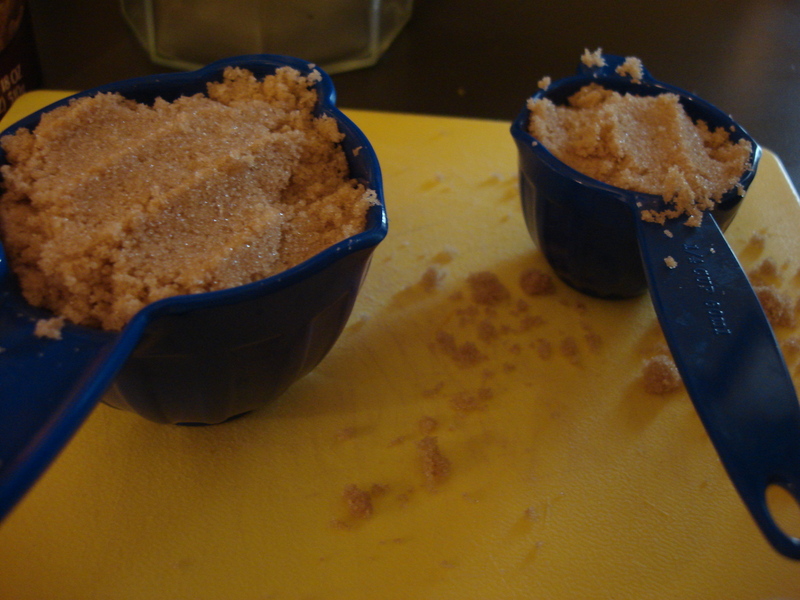 In another bowl, put the sugar in then the butter. 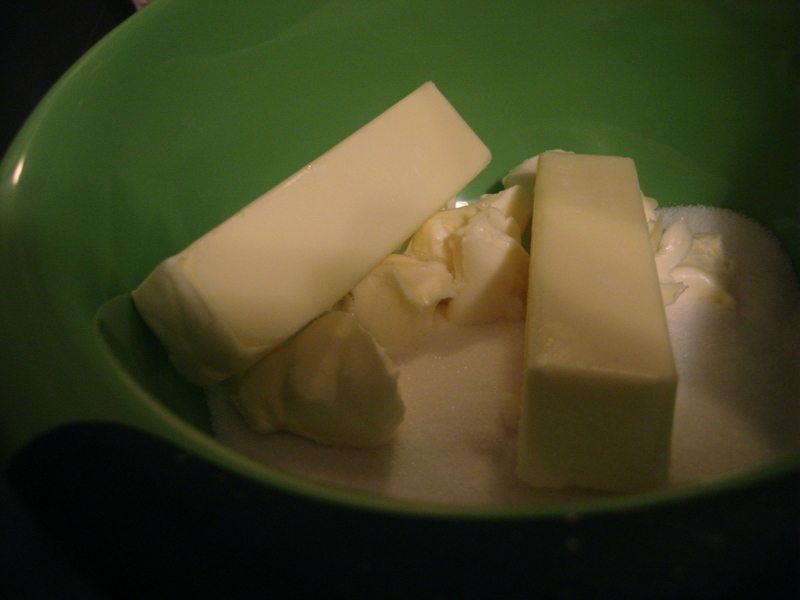 Cream butter and sugar for about 5 minutes until light and fluffy. Keep going. Even at this stage, it’s not quite done. 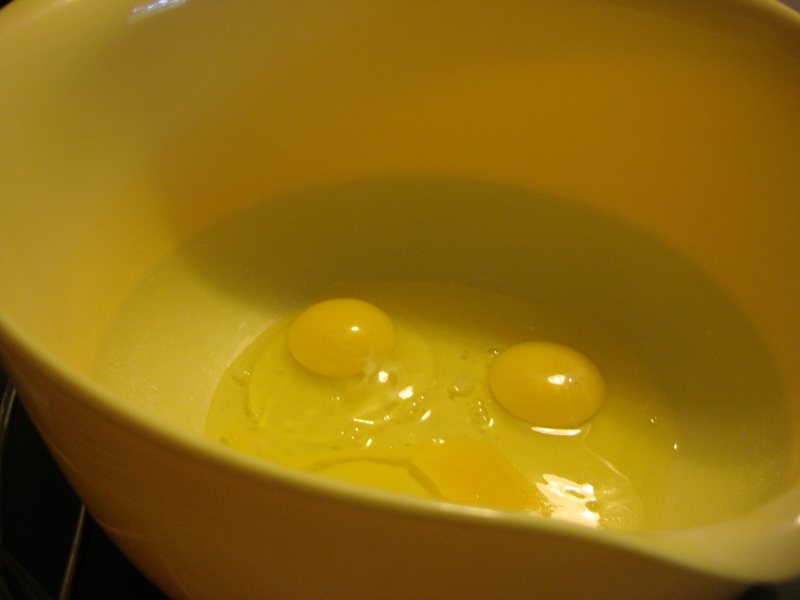 When very light and very creamy, add one egg at a time and mix until incorporated after each addition. Mix, egg, mix, egg, mix, egg, mix. 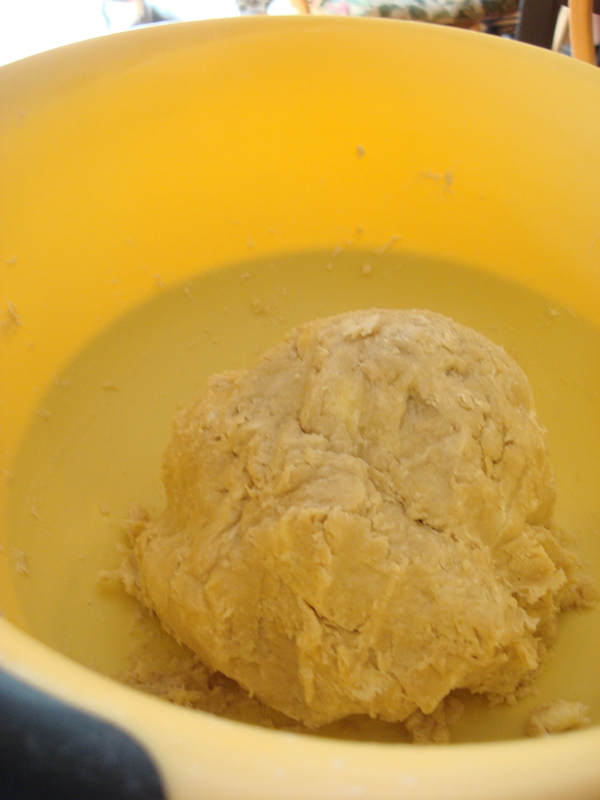 Now, begin to add the flour. Just add 1/4 of the flour. Mix until incorporated. Then add about 1/3 of whipping cream. Mix until incorporated. 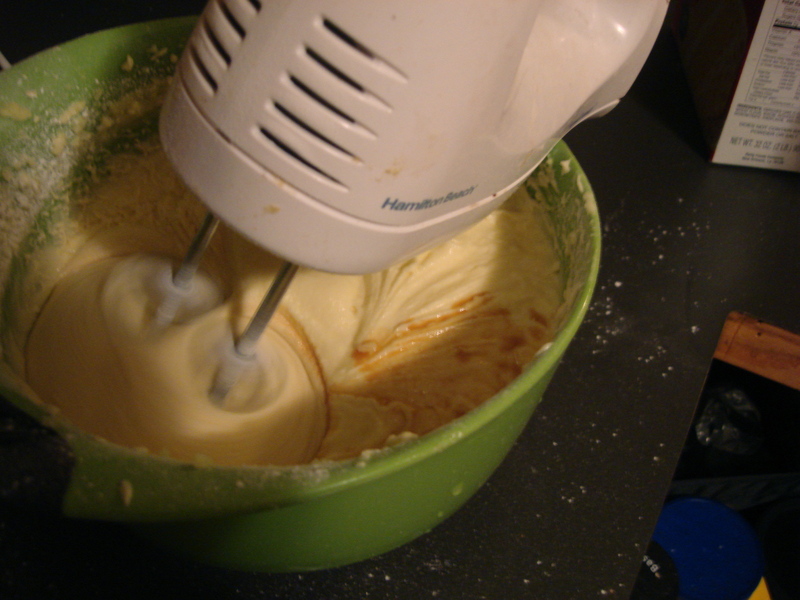 Flour, mix, cream, mix, flour, mix, cream, mix, flour mix. Now, add the vanilla. Mix. 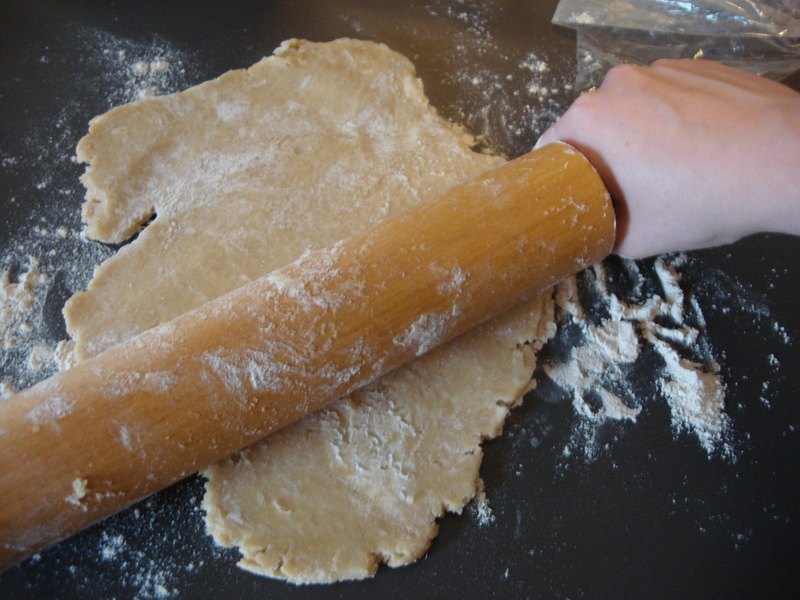 Prepare a 9″ fluted tube ban with butter and flour. 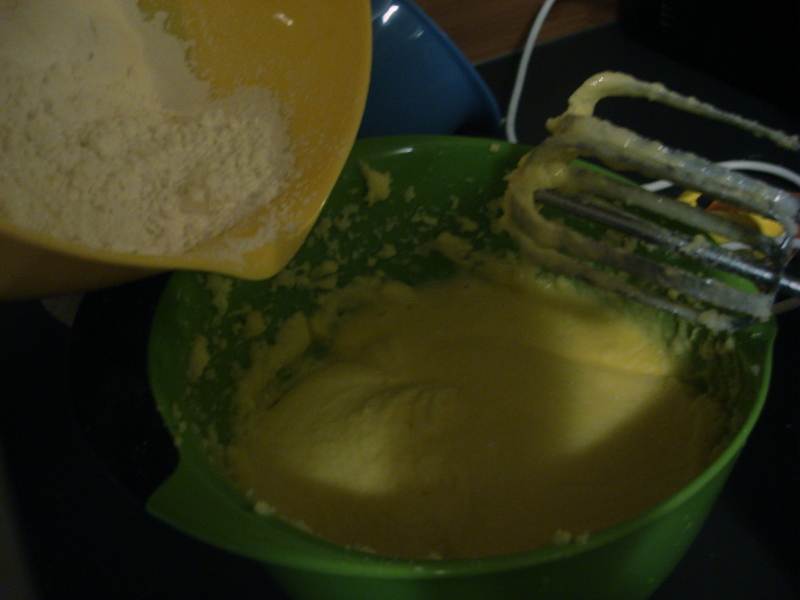 Then add the batter. 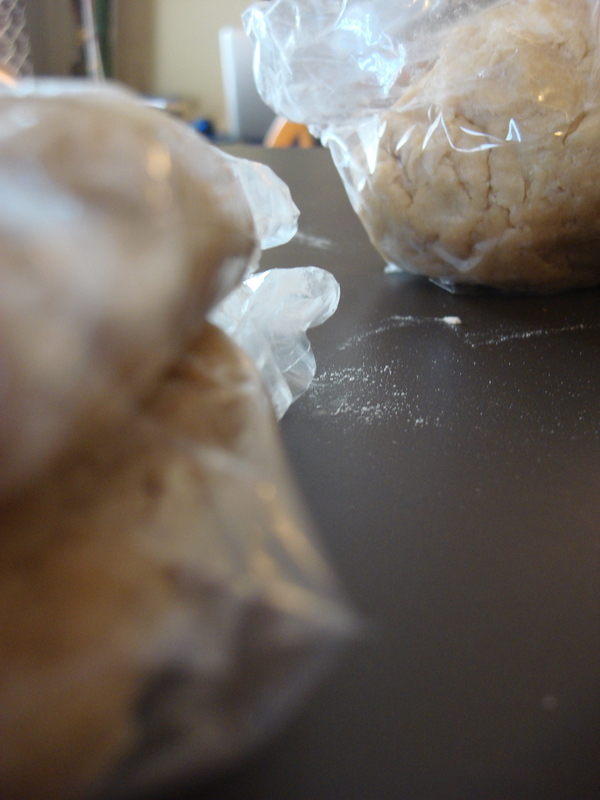 Bake for between 1 hour 15 minutes and 1 hour 30 minutes or until cake tester comes out clean. Serve by itself or with a simple glaze. In a small bowl, combine all ingredients. Add more milk if too thick. Add more powdered sugar if too thin. 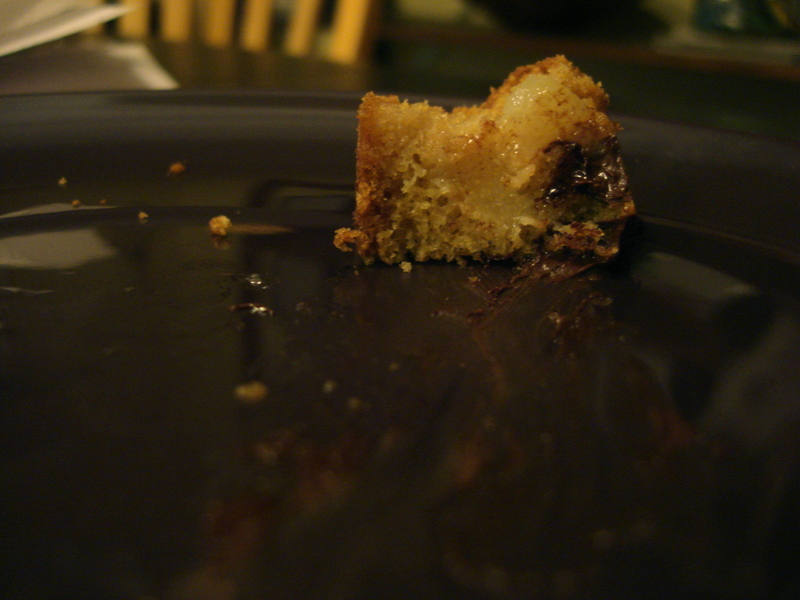 I didn’t drizzle over the whole cake. But drizzled over individual slices. 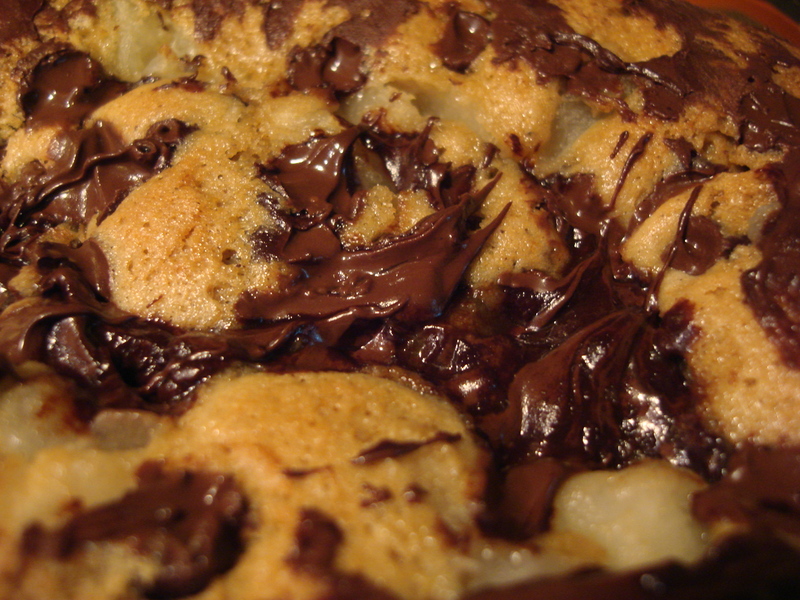 You can drizzle or not. It’s your choice. Isn’t it great to have delicious decisions to make?